You’ve probably heard the news by now. Apple was supposed to release its answer to Amazon’s Echo and Google’s Home. But now, it’s been delayed. Engadget has the bad (but not that bad) news. There are some people who think that Apple has, once again, fallen behind. There are others who think Apple has missed another opportunity. What people still don’t realize is that Apple is one of the few companies who can afford to delay the release of a product until they perfect it. Apple was smart to delay the AirPods in late 2016. One only has to look back to the AirPods from 2016, which were supposed to be released in October. But Apple wasn’t ready to release them, and the usual people complained. By the time the AirPods were released just in time for Christmas, Apple not only perfected their earbuds, but they released what many considered their most groundbreaking product in years. Bose released the QuietControl 30 headphones before they knocked out quality control issues. Releasing products when they aren’t ready for the marketplace can backfire. 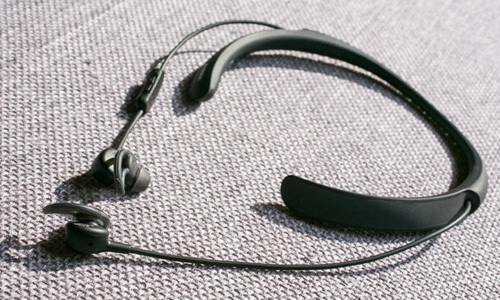 When Bose released the QuietControl 30 wireless headband headphones in early October of 2016, many people had connection problems. Using the headphones to make phone calls was an an absolute disaster. Bose had to quietly recall the headphones, and they lost a lot of money. The good news is that by the time they were re-released in November, everybody forgot about their quality control disaster. Recently, Sony released the WF-1000X wireless earbuds in early September, as scheduled. 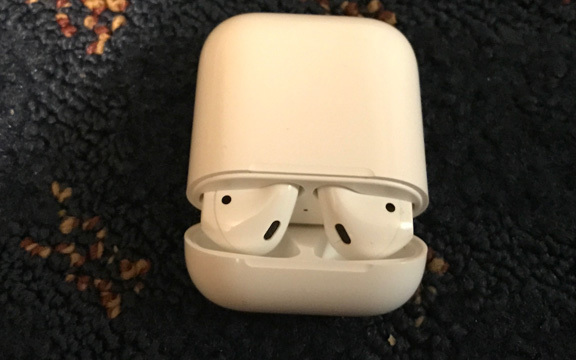 However, as a review at iReTron pointed out, there were connection issues with the right earbud. Sony quietly recalled the earbuds, fixed the issue, and put them in stores one month later. When other companies miss the holiday season with a product, it’s certainly a bad thing. However, Apple has nothing to worry about. Every month is holiday season for the Cupertino company, and you can bet that people will be lining up for the HomePod when it’s released. These buyers will have the satisfaction of knowing that they won’t be buying a “beta” product. 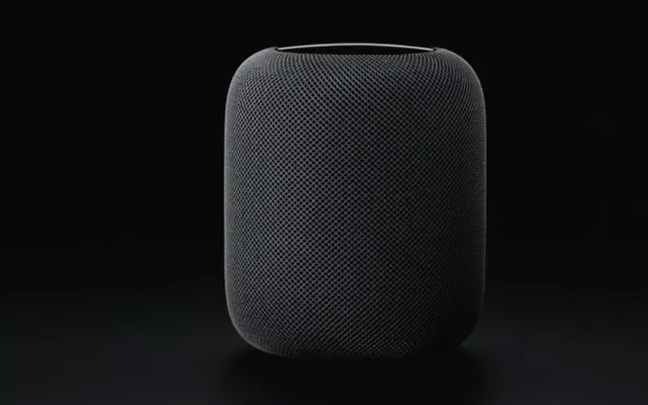 And Apple won’t have to worry about bad PR from complaints that the HomePod doesn’t work. This entry was posted in Tech News and tagged AirPods, Bose QC 30, Sony WF-1000X. Bookmark the permalink.